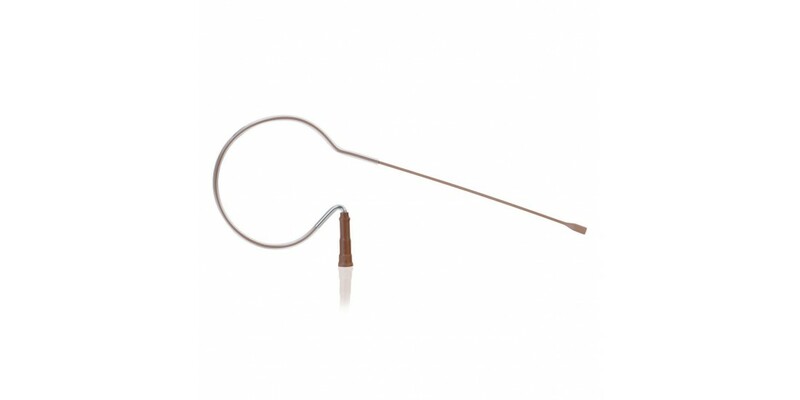 The Countryman E6 is an headworn omnidirectional condenser that excels at staying hidden. 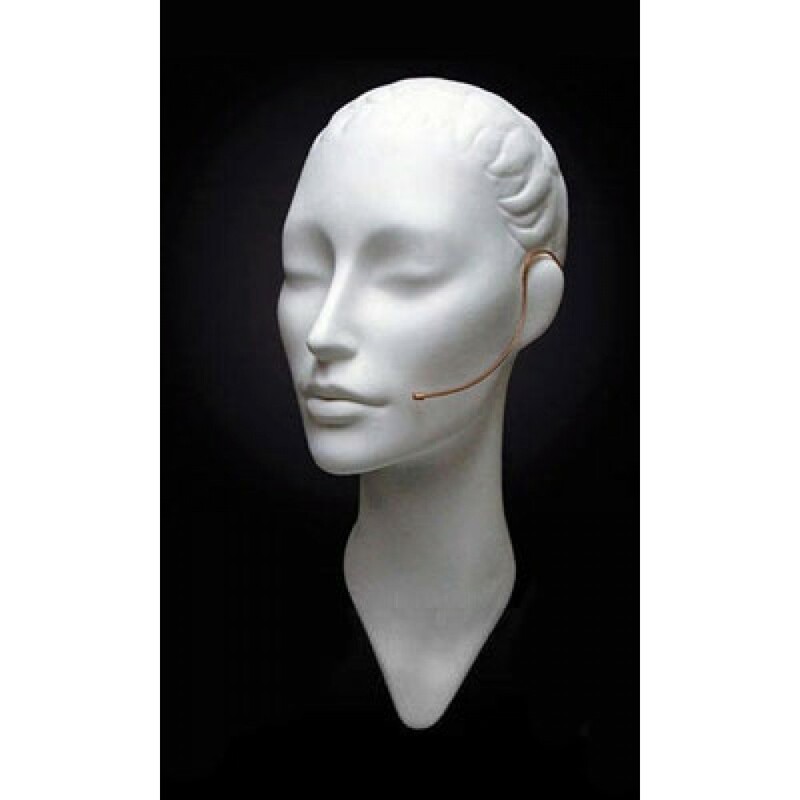 Perfect on stage or in church, Isomax EarSets are the answer when you need the highest possible sound quality without the bulk and appearance of conventional headsets. 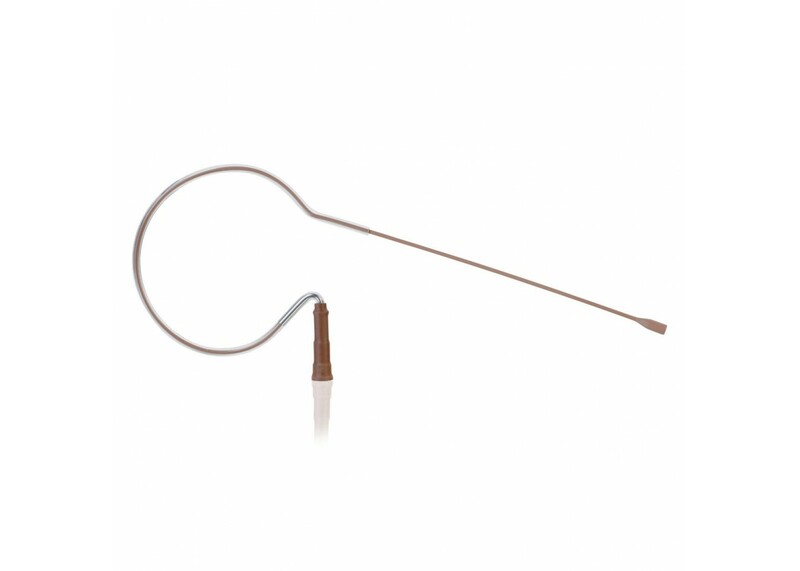 Light and springy, Isomax EarSets clip around your ear, not around your head. The E6 will never interfere with your hairstyle, headphones, or hat. 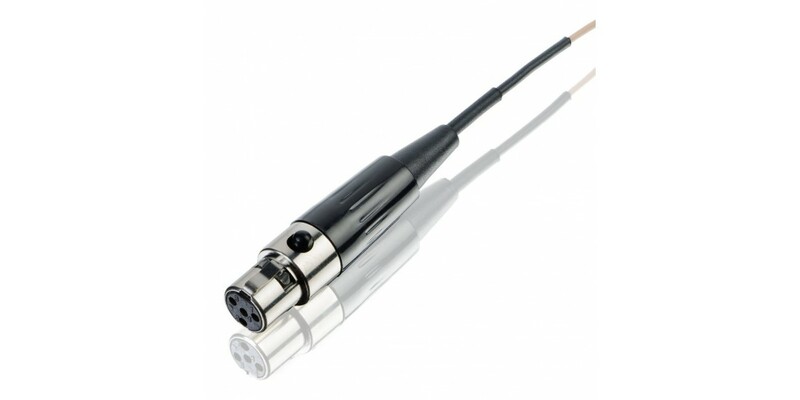 This E6 terminates at a TA4F (Shure) connector and is colored tan, but is available in various terminations and colors. adjustments. Just fit the E6 around your ear, and if it stays in place when you shake your head you re set to go. E6 EarSet. 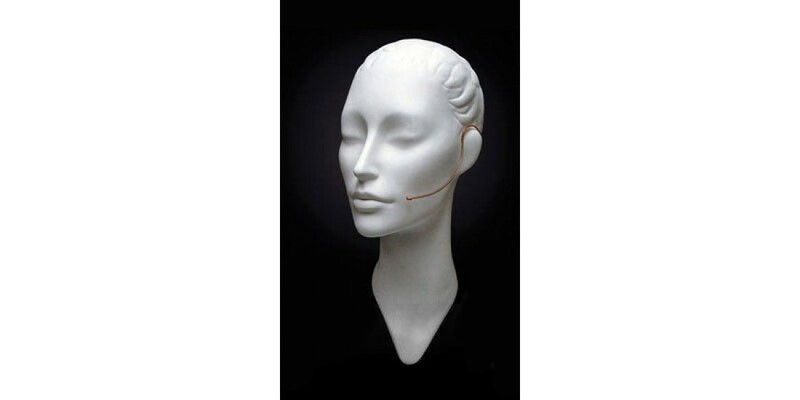 The EarSet can be easily reshaped without any adverse affects so you can easily position the E6 where it s comfortable for you. 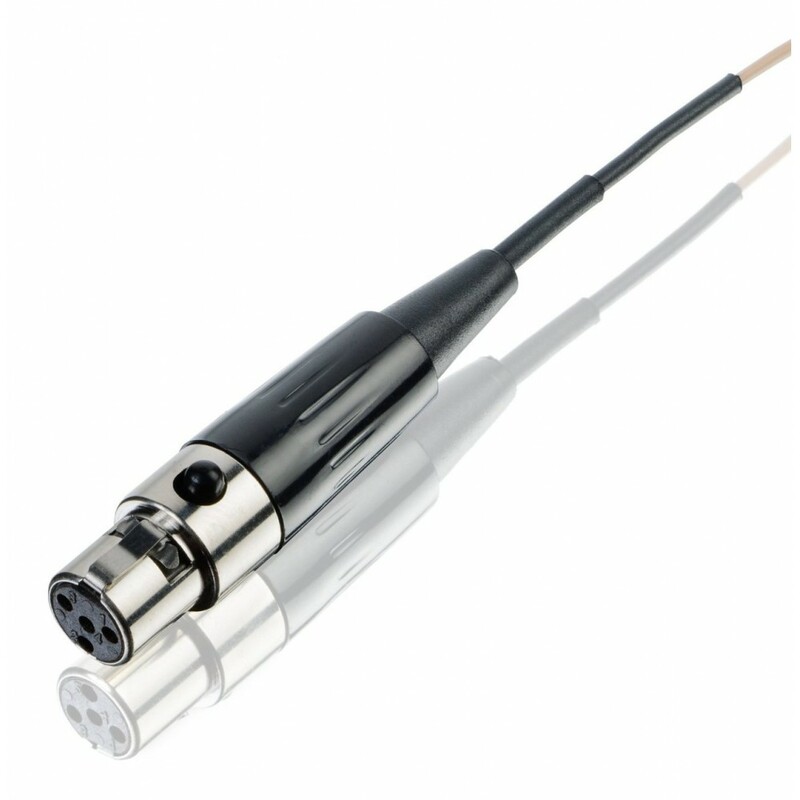 Terminates at a TA4F (Shure) connector and is colored Tan (available in various terminations and colors). Very, very small! So small it s practically invisible from more than 15 feet away. Ultra-lightweight! You won t even know you re wearing it.